If you don’t have packing cubes yet, what are you waiting for? 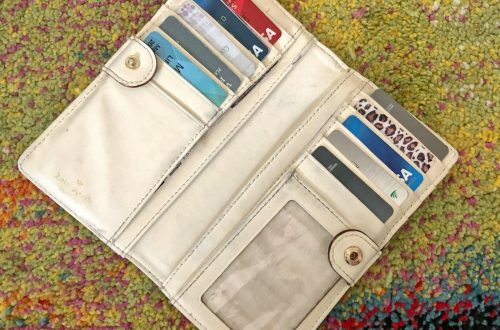 They are generally inexpensive and once you get them, you will wonder why you ever traveled without them. I got mine for roughly 20 dollars here. Some people might invest in pricier ones, but I personally think these are perfectly fine for me. I get it. When it comes to gear, if you really want things to last, finding high quality products will go the extra mile and last a life time. However, I am not made of money and for my purposes, these work great. 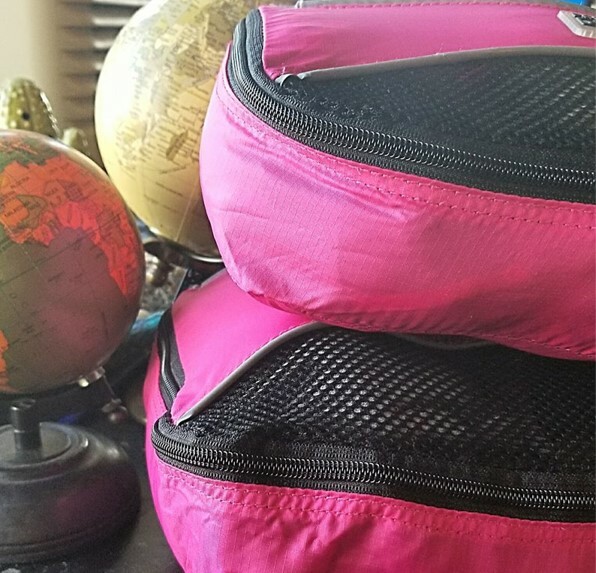 Since I bought ones like these listed below, I’ve backpacked through Belize and Europe for two weeks without a hiccup, but if you need more space saving optimization, there are cubes that will condense even smaller. When you throw your clothes in a bag, in no particular order, you waste space. I mean, think about what happens when you stuff that random shirt drawer with clothes rather than properly folding them. I’ve literally broken dressers that way. Take a look at the picture below to really see what I mean. As you can see, packing with the cubes gives me more than twice the space than without them. So, if you really want to save space while packing, and possibly save money while traveling (hello baggage fees! ), it is time for you to invest in some packing cubes! Now that you have the cubes, how do you use them? Like most gear, just having it doesn’t magically solve your packing woes. Don’t feel too bad though. My fiancé got his packing cubes before our trip to Europe after I spent the last several months raving about them and let’s just say, I had to repack his bag. 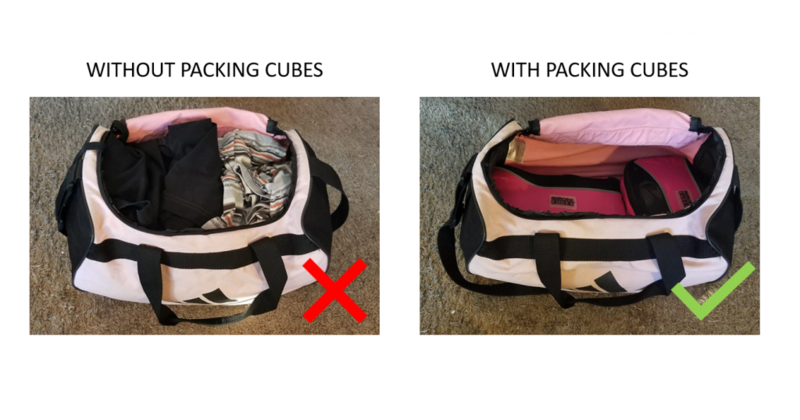 With my packing cube tips, you will be able to pack like a pro! There really isn’t much use of your packing cube if you don’t use it properly. If you look at the picture above, the left cube has way too much room in it while my bag is packed until it is completely full. If you don’t pack your cube mostly or completely full, you are wasting your cubes main feature that helps you condense your clothes to a smaller space. 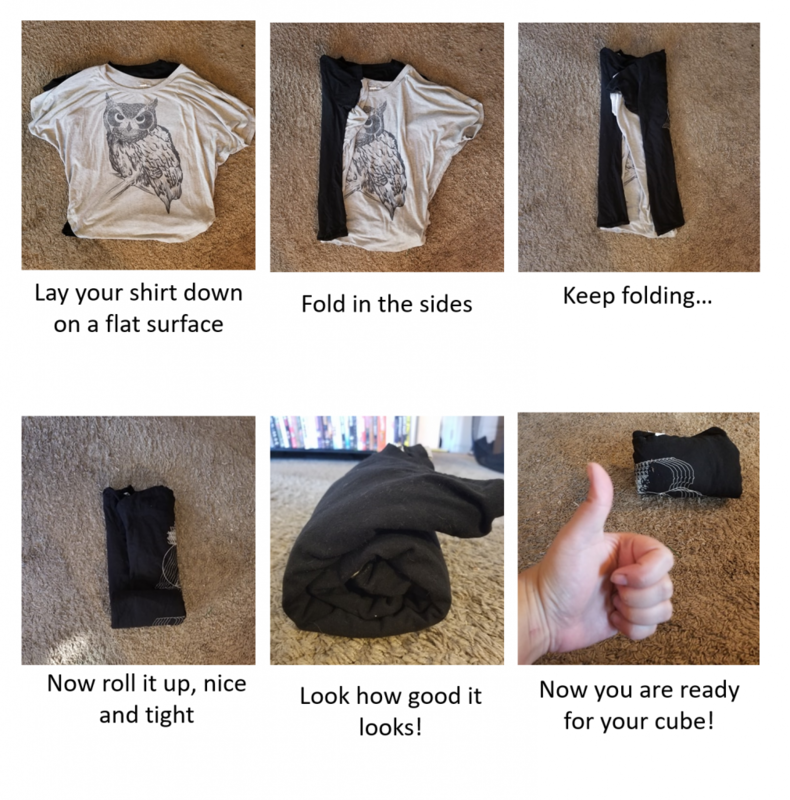 This basically would make using your cube no different than just folding your clothes in your bag without it. When I first bought my packing cube sets, it came with a variety of sizes. The largest of the set was about a foot by two feet while the smallest was about the size of an average makeup bag. I almost never use the large bag unless I am trying to pack away something big like a winter coat. What happens when you get to your destination and realize you need a pair of sock. Even if you took the time to fold your clothes, if the item you need is at the bottom of your bag, your things will get messy and disorganized. Believe me when I say that previous trips that I used to take before my cube were quite disorganized in the packing department. I would take all afternoon meticulously arranging my items to perfectly squeeze the last items in for my trip in a carry on only for it to become a complete mess once I got to the hotel. This is especially not fun when staying in a small cramped hostel where staying in the room isn’t the best. Now that I use packing cubes, this isn’t a problem. Generally, I keep the undergarments, socks, and swimwear together since they are all about the same size. Next, I use the second biggest bag for the shirts, light sweaters, and light jackets. Depending on the size of my apparel and what room I have left, I may keep only bottoms in the largest cube or combine it with dresses or jackets. Since bottoms are more versatile but take up more space packing, I usually only bring one of each type (i.e. jeans, leggings, long skirt, and short skirt) and keep them in a basic color in black or blue. I personally keep my bras in the undergarment cube since I basically only wear bralettes without underwire or sport bras while travelling for leisure, but you might want to separate your bras to protect the shape. If that’s the case, you might want to invest in a specialized undergarment case to protect your bras like this one here. I know that a good bra can be pricey, and you wouldn’t want to ruin them while traveling. Plus, it then serves like another cube to help you stay organized while traveling. So how do you fully stuff your clothes in a cube? As a former Nordstrom employee, I learned how to beautifully fold your clothes for high end sales displays. However, while folding this may help with wrinkles, it does nothing to maximize the carry capacity of your cube. Remember, we want to make sure you cube is completely full when using it. Now that doesn’t mean just stuff your clothes in there and pray it zips up. No one wants to get to their destination with unwearable wrinkly clothes. I’m not even one of those people who cares too much about this, but there are times where even I cringe at the site of that wadded up ball of fabric. Don’t get me wrong, unless I am traveling for business I usually try to bring clothes that are low maintenance but even the most carefree items can turn into a wrinkled mess if not careful. So how do you fold for a packing cube? I like to roll my clothes. As you can see, this technique eliminates any extra space in your clothes. Alone, these little rolls wouldn’t stay put but coupled with your cube, you can keep your pieces tidy, together, and under control. 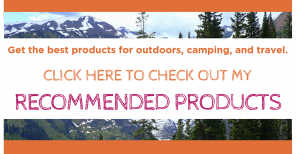 Now that you know why and how packing cubes work, what are you waiting for? Trust me, your traveling is about to get a whole lot easier. Do you have any tips or tricks with packing cubes that you would like to share? 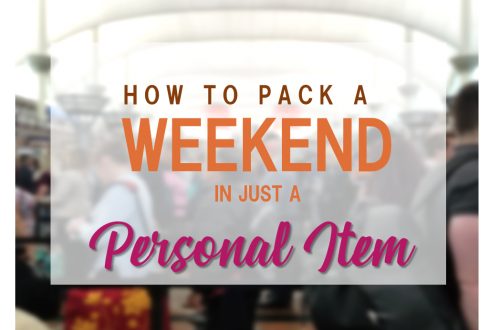 Let me know your favorite ways to use packing cubes below!